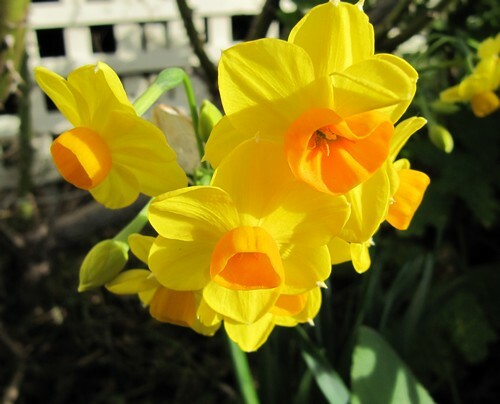 My favourite jonquil, the erlicheer jonquil. I’m so pleased these flowered before we go away. 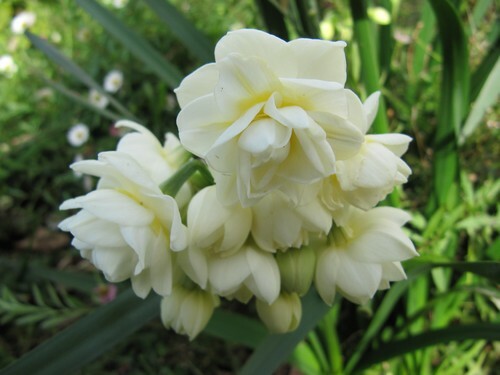 The standard jonquil. I’m not sure what variety these are. 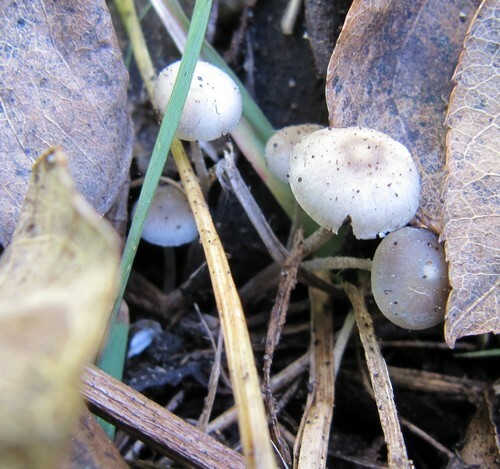 Some sweet toadstools I found hidden under some plants.